NASA-JPL's Twitter showed off its NEOWISE data from the last four years. In it, we see that there are 29,000 recorded asteroids and comets in our Solar System, plus 788 Near-Earth Objects. 10 of these objects are potentially hazardous to our very existence. NASA-JPL’s Twitter showed off its NEOWISE data from the last four years. In it, we see that there are 29,000 recorded asteroids and comets in our Solar System, plus 788 Near-Earth Objects. Maybe our late 19th-century, very early 20th-century obsession with asteroid induced apocalypse dwindled. After all, can you get much better than Armageddon? Who better than Bruce Willis and Steve Buscemi to fight a giant rock. Yet, after the latest asteroid data from NASA, we might want to see if 1998 is too early for a reboot. The Near-Earth Object Wide-field Infrared Survey Explorer (NEOWISE) mission recently released the survey data from its fourth year in action. Since NEOWISE was awakened from hibernation in December 2013, the asteroid/comet hunter scanned the skies nearly eight times. During that time, it observed and characterized 29,375 objects. 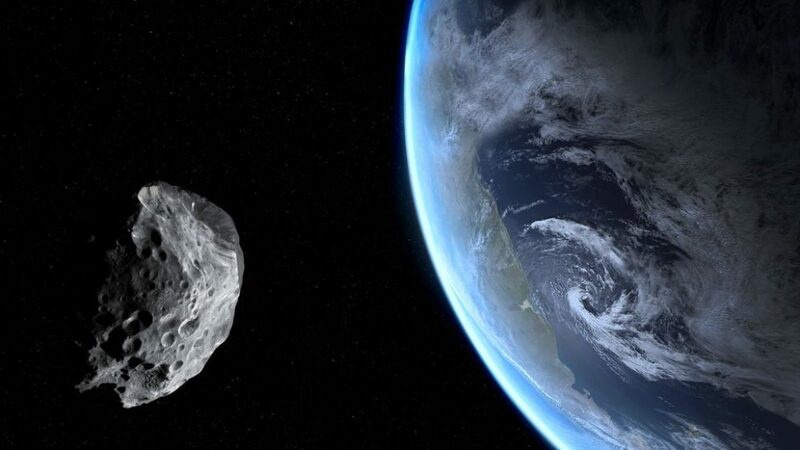 Most alarming is the 788 near-Earth objects and 136 comets observed since the mission began anew. The NEOWISE mission released a depiction of the detections made by the telescope over the entire length of the experiment (which you’ll see below). In this last year of the NEOWISE mission, over 2.5 million infrared images of the sky were collected. As NASA does with most of its data, an aggregate of all of the years of NEOWISE data is available in a single public-access archive. There has never been a better time to mention that good archiving prevents dark ages, or, in this case, Armageddon. The NEOWISE public archive contains something like 10.3 million groups of images and a record of more than 76 billion source detections. Asteroids and comets pulled off course by the gravity of planets in our solar system sometimes enter a path very near Earth. These are called Near-Earth objects (NEOs). Of those 788 NEOs, NEOWISE did find and classify 10 potentially hazardous asteroids (PHAs). Aside from the proximity in which these objects come to Earth, their relative size is also important in determining the PHA status. “NEOWISE continues to expand our catalog and knowledge of these elusive and important objects. In total, NEOWISE has now characterized sizes and reflectivities of over 1,300 near-Earth objects since the spacecraft was launched, offering an invaluable resource for understanding the physical properties of this population, and studying what they are made of and where they have come from,” said Amy Mainzer, principal investigator of NEOWISE at NASA JPL. NEOWISE used to be called the Wide-field Infrared Survey Explorer, or WISE. The original mission launched in December 2009. Once its primary objective was complete in 2011, it went into hibernation. That was until, in September 2013, it was renamed NEOWISE given a new objective. Specifically, NEOWISE’s mission is to identify and classify Near-Earth Objects. Its auxiliary function is to characterize other, more distant asteroids and comets. Information about these farther object’s size and composition will help inform the overall study of asteroids and comets.